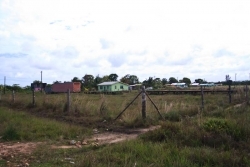 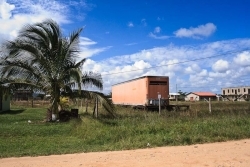 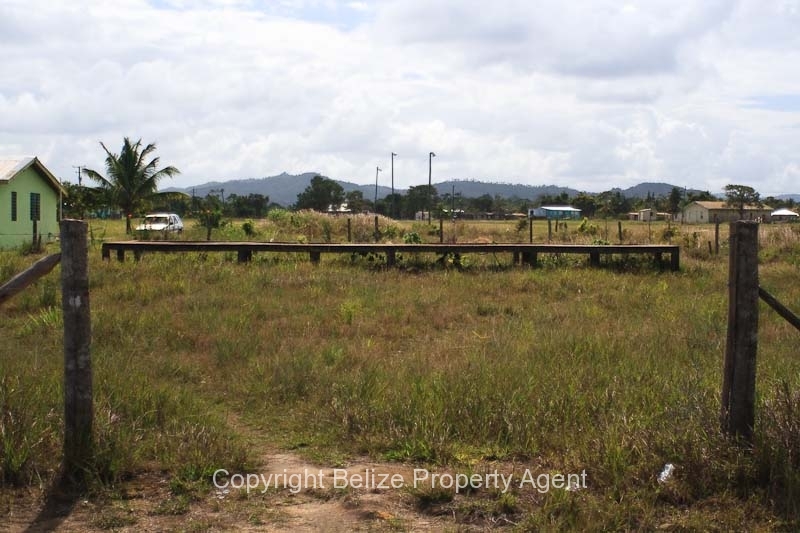 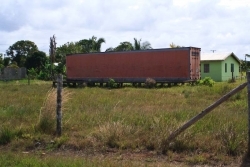 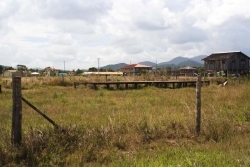 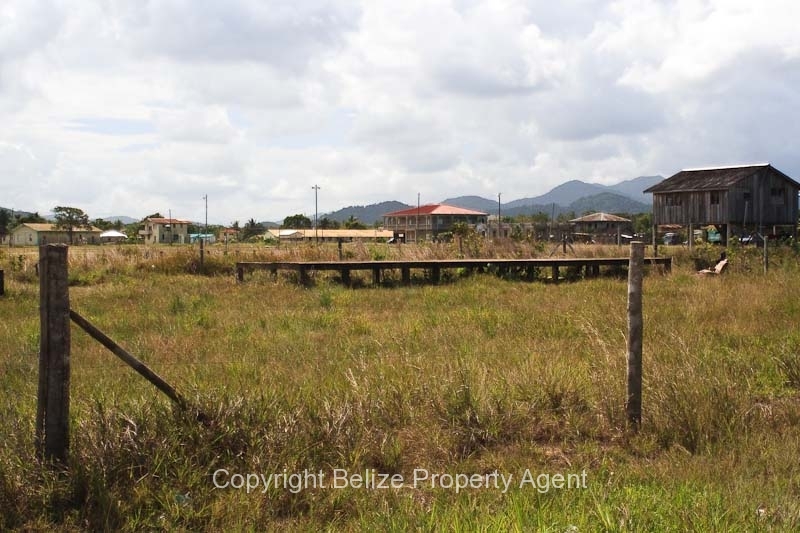 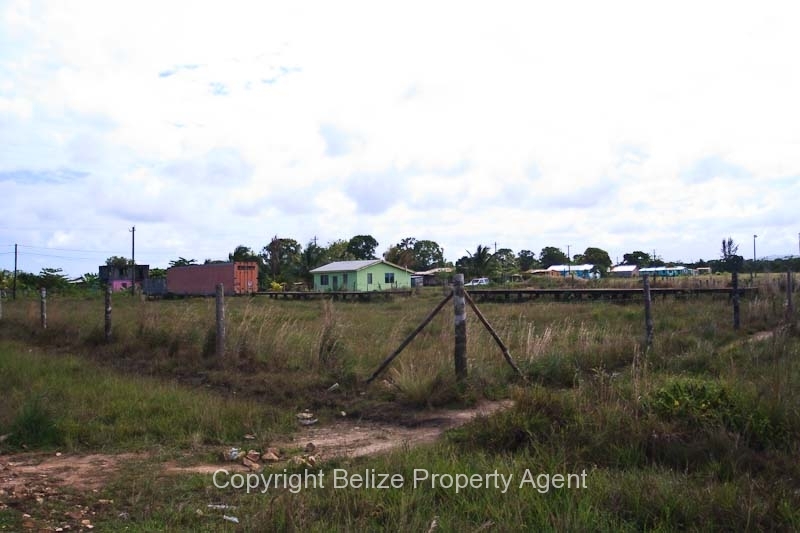 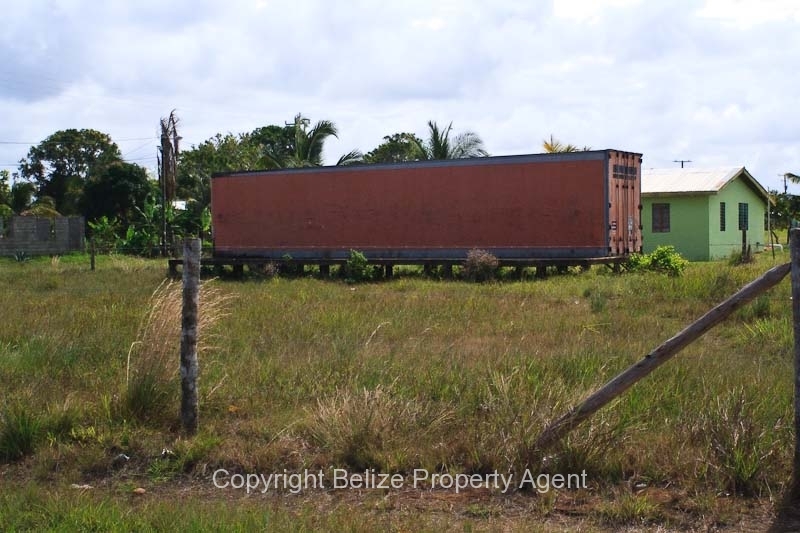 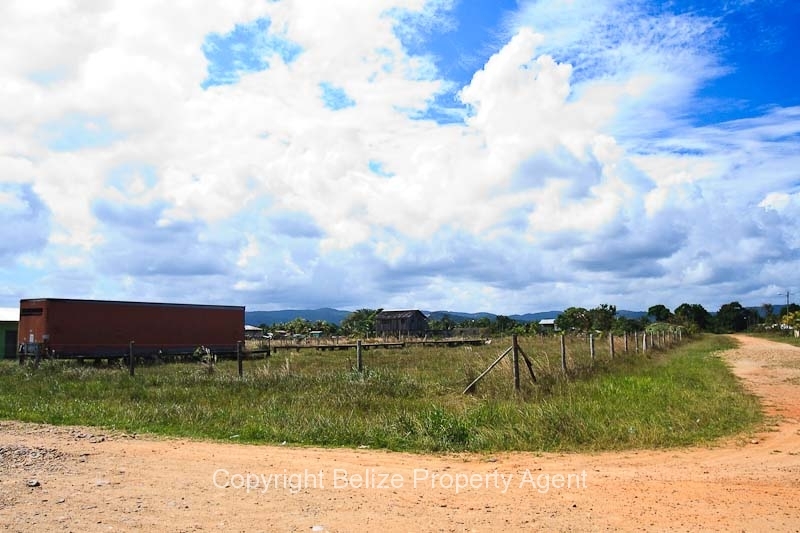 A very nice parcel of Belize Real Estate in Silk Grass Village located at around Mile 7 on the Southern Highway. This Belize land can be purchased in conjunction with two other lots to make an even larger parcel for homesteading or what-have-you. 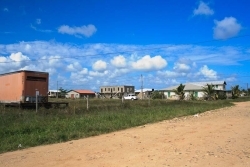 There is power and water to the lot and it is in a very nice part of the village far enough from the highway where it is quiet and peaceful. 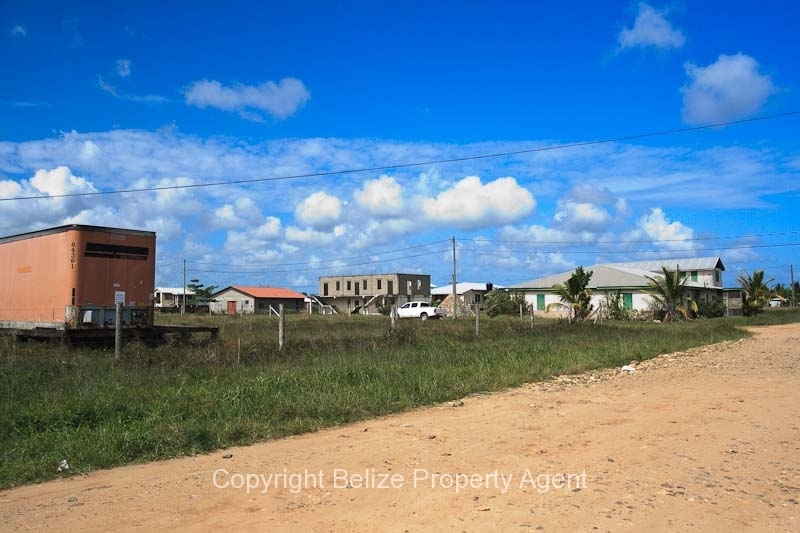 Silk Grass is about 15 minutes from the major coastal town of Dangriga where you can take care of all your business needs and there is good shopping.